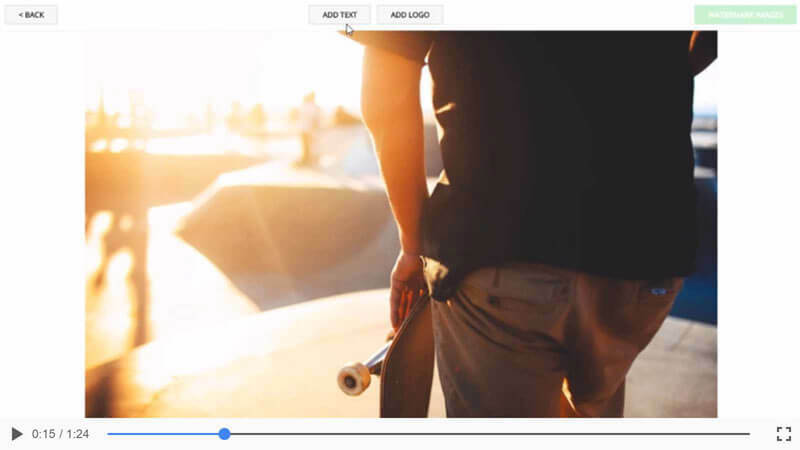 Category Archive "What's New In Visual Watermark"
Visual Watermark allows you to watermark portrait, landscape and cropped photos in a single batch - it automatically scales the watermark to match photo dimensions. You can now adjust a watermark’s size and position. Want to display the watermark on the left for the first image but on the right for the second image? No problem, you can move the watermark on the Output Settings screen.